Then today, finally, came confirmation. The Beatles entire catalogue is now available for digital download. The New York Times has updated its stories – this one in particular has some interesting history and background. And they’re also running an article with information about what we’ll pay for the Beatles back-catalogue digitally. Certainly from what I can see in the Australian iTunes Store its a premium price, thats for sure. (The outrage at the Aussie pricing by Apple is growing. See here and here). There is one thing for free though if you are quick. 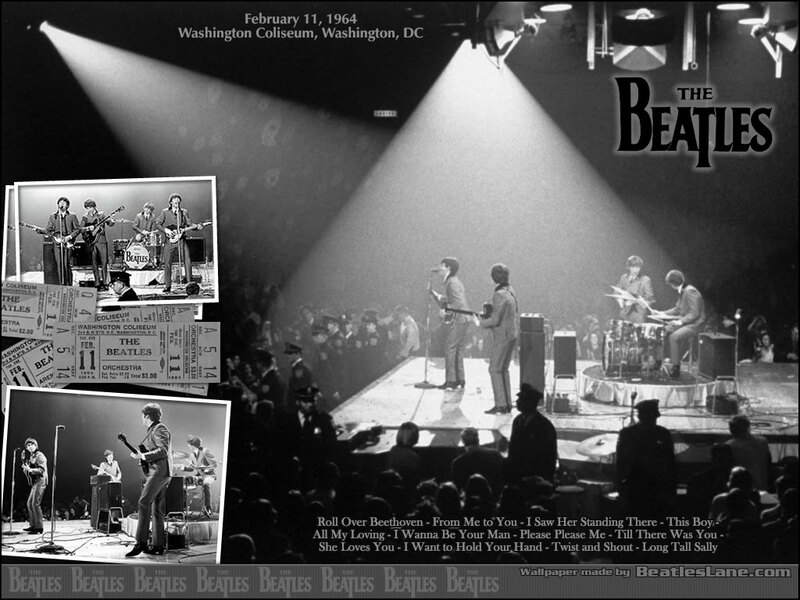 On iTunes there’s a free download of the 1964 concert live at that Washington Colliseum, the Beatles first ever on US soil. Its quite fascinating to watch. Its the entire performance – complete with associated pandemonium, between-song banter, screaming, bad sound and a rawness thats revealing. Thanks to Henry for sending me the MacRumours link. iTunes have an Artist page here. 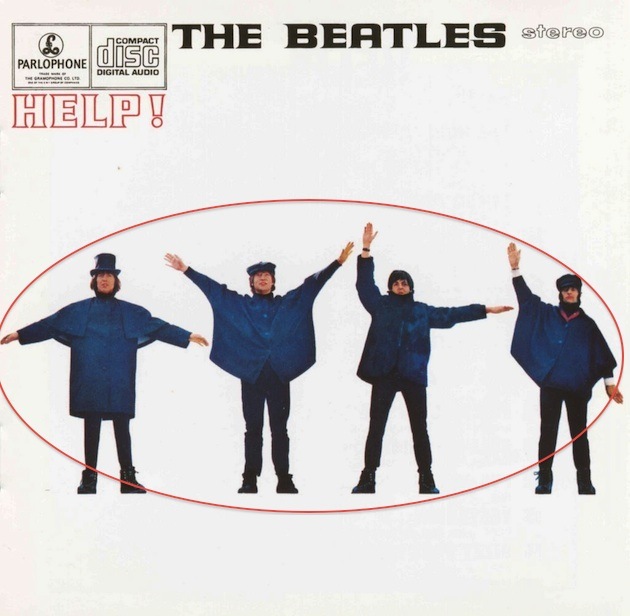 This entry was posted in Apple Records, Beatles, Beatles Collecting, Beatles iTunes, Beatles Music, Paul McCartney, Uncategorized and tagged Apple Records, Beatles, Beatles Collecting, Beatles digital, Beatles iTunes, Paul McCartney by beatlesblogger. Bookmark the permalink.